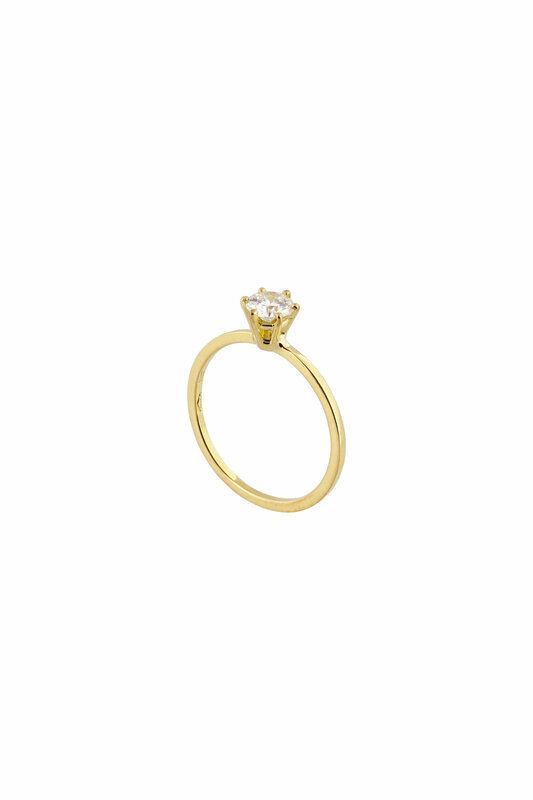 An engagement ring is probably the most symbolic and meaningful gift anyone can give, or own. Which is why Studio Collect created a line of rings in 18carat yellow- and white gold especially made to propose to that one very special person. Studio Collect decided not to work exclusively with diamonds, but more colorful gems such as blue sapphire, aquamarine, morganite and pink tourmaline are also included in some of these pieces. The overall color palette is quite neutral and soft. 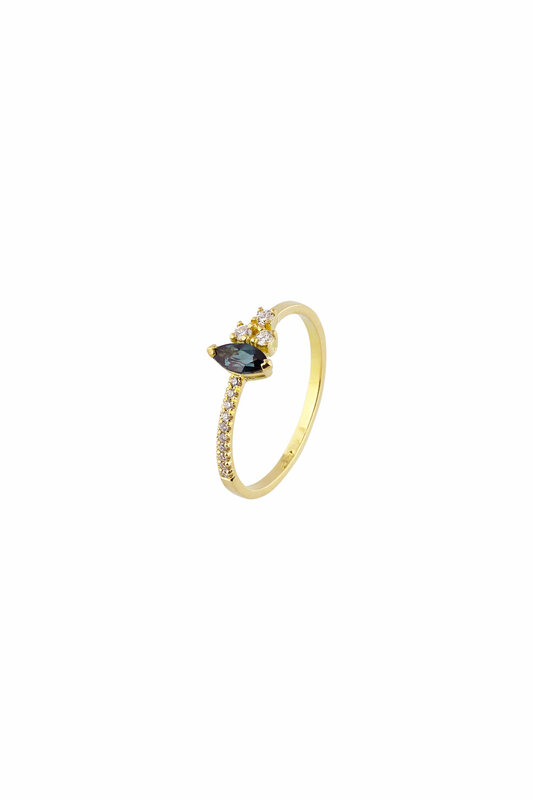 The lead role in this collection goes out to the different gemstones and their variety of cuts. 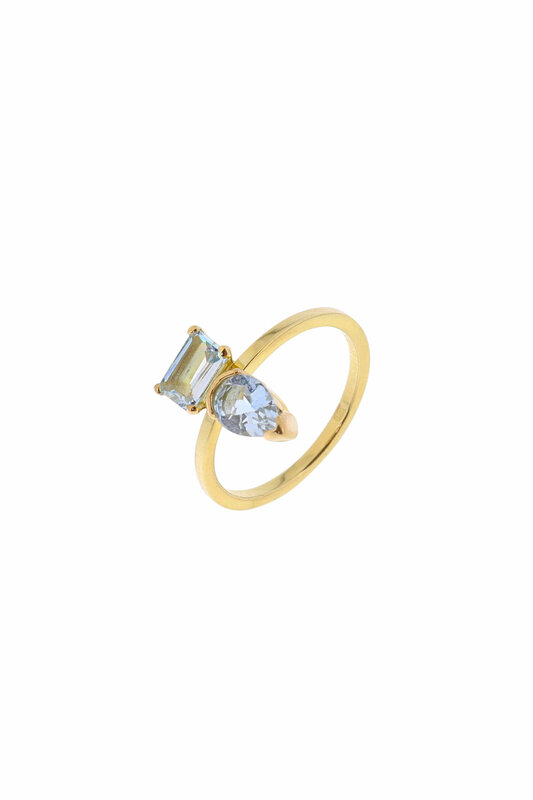 Next to some very pure and minimal designs, they assembled brilliant, baguette, emerald and pear shaped stones to achieve refined and original compositions. Miniature puzzles of precise settings holding delicate and precious gems. Because of their simplicity and timelessness, one of these rings may also be a beautiful gift for any other special occasion, for you or someone you hold dear. Prices vary between 300 and 2000 euro.